How To Make Appendices And Reference List In a Dissertation? The appendices and the reference list provide supplementary information about the quality of a dissertation. In the appendix and the reference list, it is necessary for the students to write down all the resources from where you have collected the data for your dissertation, a complete summary about the raw material, and any other information that you have written in your dissertation. 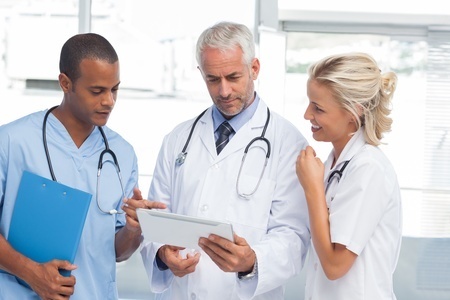 You should commence the process of making the appendix and the reference list by gathering the data. After completing it, you should try to polish it in order to make it accessible for the readers. Here, we will provide some important tips to the students that are helpful for them to make appendices and reference list. 1) An appendix and the reference list provide a chance for the students to write down the raw material. This raw material should be related to the topic of the dissertation. Therefore, first of all, you should collect the raw material for your dissertation in order to create a masterpiece of the appendix and the reference list. 2) To create a jewel of a dissertation, it is necessary for the students to add a lot of graphs, charts or any other kind of the visuals. These visuals can also be included in the appendix and the reference list. 3) You should also try to make a list of all the instruments that you have used in order to gather the data for your dissertation. This list of instruments should also be written in the appendix and the reference list. 4) You should also try to add in the interview transcripts in the reference and the appendix list. 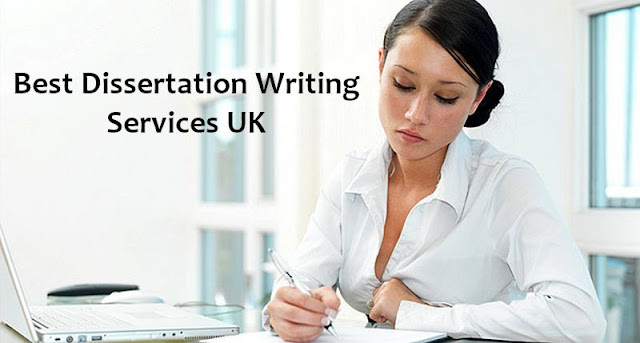 5) If you are not able to collect the content of the appendix and the reference list, then you can also get help from the dissertation writing services. 1) To formulate the appendix list, first of all, you should title the appendix at the top of the page. You should use all the capital letters in its title. 2) To order the content in the appendices and the reference list is also an art for the students. First of all, you should write down the raw material, in the second, you should write down a list of all the references, and at the last, there comes the list of the interview questions. 3) You should place the list of the reference and the appendix list at the desired place of your supervisor. 4) There are two places to add the page numbers in the reference and the appendix list. These page numbers should be written either at the centre of the page or at the bottom right corner of the page. After completing it, you should try to revise it for the clarity and the cohesion. How to Make Up a Good Excuse for Your dissertation work Not Being Finished? A dissertation is an important academic paper that demonstrates the competency of the students in order to carry out an independent research. The students face a lot of difficulties while writing the dissertation. 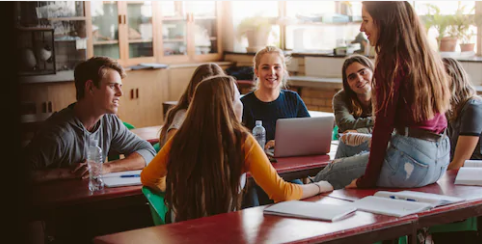 The most common difficulties that are faced by the students are to formulate a suitable thesis statement, to find out the relevant literature, to manage the time, to commence the dissertation writing task, and to use the proper language. 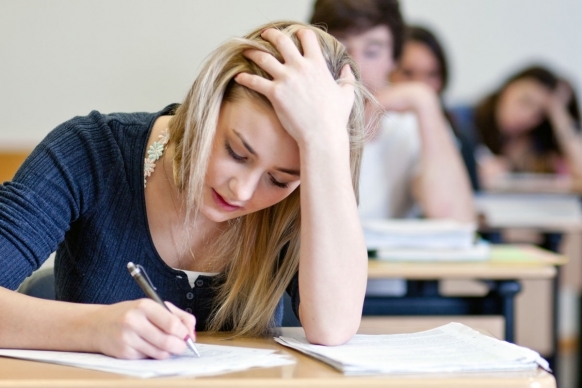 Due to these difficulties, most of the students are not able to complete the dissertation writing task within the given time. 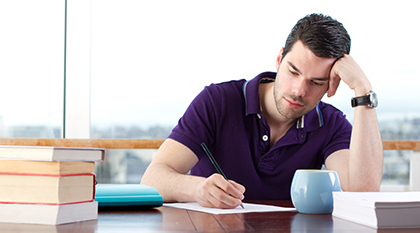 If you are not able to complete the dissertation writing task within the given time, then you can make up a good excuse in order to extend the deadline. Here, we will provide the most important tips that will be helpful for the students make up a good excuse for your dissertation work. A) The easiest and working excuse is to blame the technology. You can make an excuse to your supervisor that you have almost completed the dissertation writing task, but your computer was crashed and all of the data were erased. 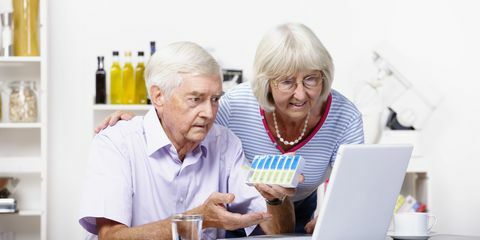 You can also make some excuses by blaming on the technology like that your printer was broken or the internet connection of your area was down. B) Another important excuse in this regard is to consider the situation of your family. You can make an excuse for the divorce of your parents or sickness of any other family member. C) You can also make an excuse that you were ill during the dissertation writing days. Due to this illness, you were not able to complete the dissertation writing task. D) You can also make a claim that your dissertation work was too difficult and you were not able to manage the time for it. E) You can also blame your schedule that you were busy on those days and due to this busy schedule, you were not able to complete the dissertation writing task. A) The first and the most important thing to deliver this excuse is to consider the personality of the teacher. 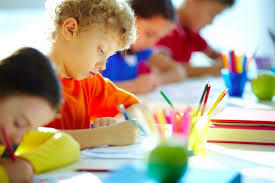 To get an idea about the personality of the teacher is to contact the senior students. B) After making an excuse, you should try to keep these things in a short way. Moreover, all the points of this excuse should be delivered in an effective way. C) When you are going to deliver the excuse, then you should try to remember all the details of it. These are the most important tips that are helpful for the students to make an excuse and to deliver this excuse in an effective way. In order to avoid yourself from this situation, you should try to place an order for the dissertation writing service.